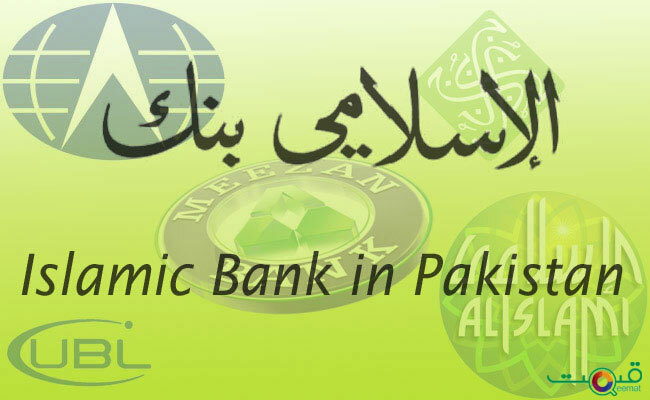 There are various banking institutions in Pakistan which are providing their services in a competitive environment. Many of which operate under the Shariah Compliant. 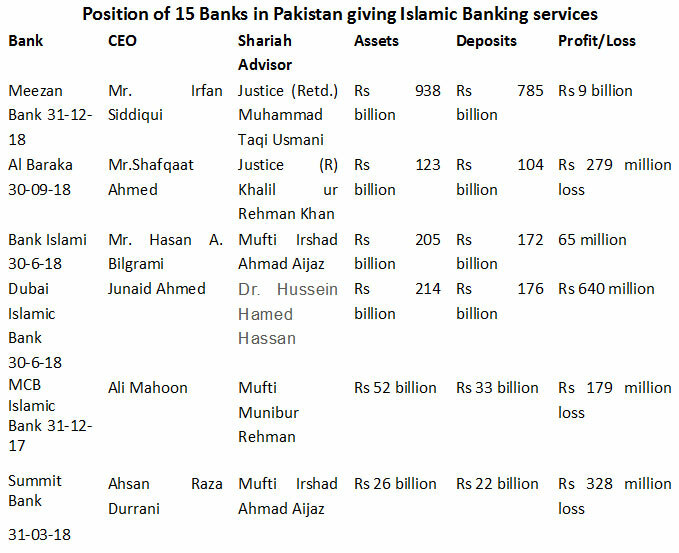 Many of the banks which aim to provide the Islamic banking are licensed by the State Bank of Pakistan, and they provide their services accordingly. 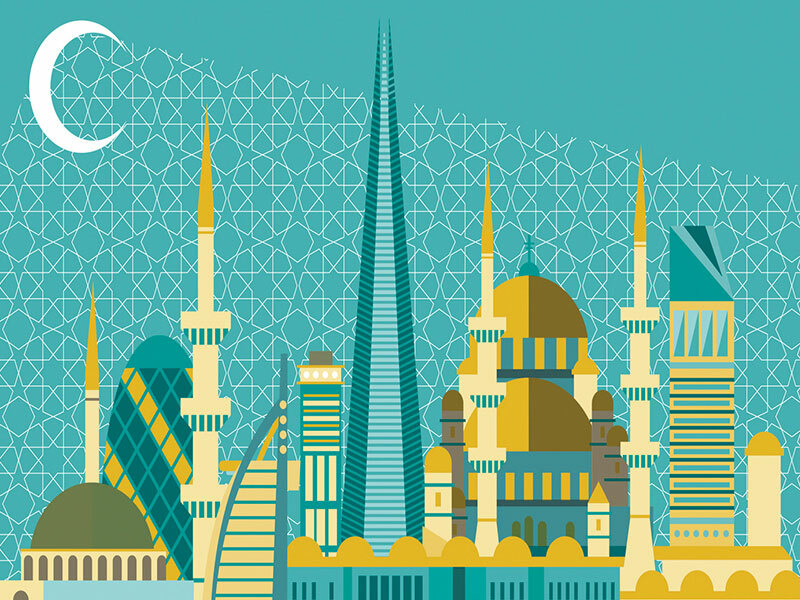 These banks have an experienced Shariah advisor who approves the services and the products which are delivered to the clients according to the basic principles of Islamic banking. The advisor is also responsible for the monitoring and evaluation of the products delivered by the banks. 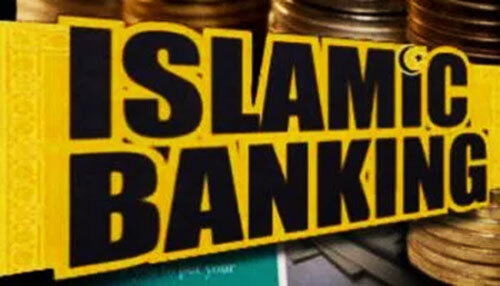 They all are supposed to provide Islamic banking as banking of first choice in order to facilitate their customers in implementation of equitable economic system, and provide them opportunity to establish a fair and just society. They should also provide value added products and services to the customers in accordance with the bounds of Shariah. The core ethics of the banks include the culture based learning, fairness, respect, performance and individual enterprise. It is the premier Islamic bank which ensures timely provision of its products with high quality and aims to promote the Islamic values i.e. 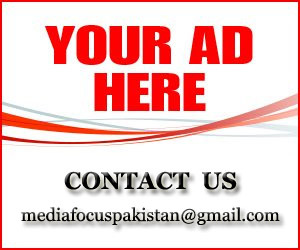 to support Government in creating social justice and equitable distribution of wealth. Moreover it also ensures the recognition and high quality banking. Whether these banks are doing this is question to them as well to all. 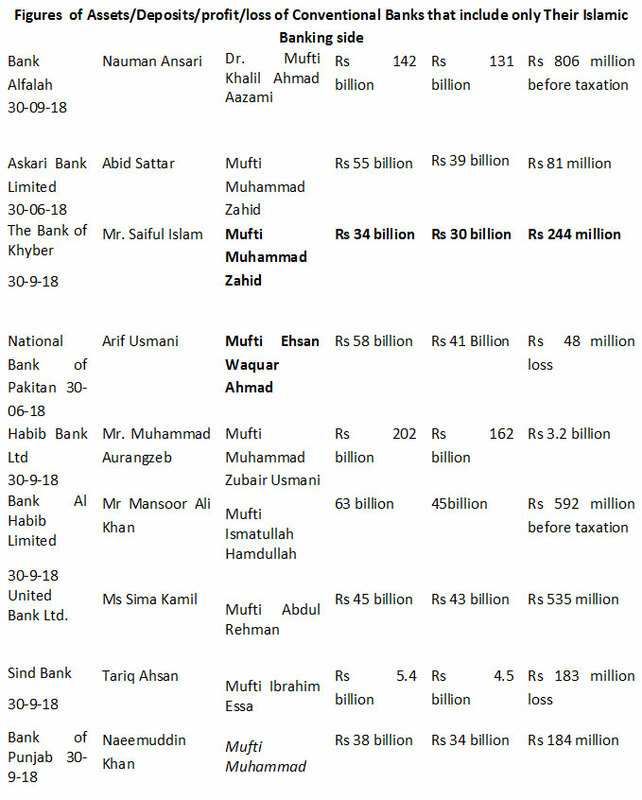 The current data of these banks have been provided that raises various questions.